Hi Ho Hi Ho….It’s back to work I go! Well they say all good things must come to an end. And so it is that I will soon bid adieu to my maternity leave. Please don’t feel sorry for me as I will have had 12 weeks at home with my munchkins when all is said and done. I am so very lucky to have had this time with them, BUT it is not without a heavy heart that I return to the office for I will miss my little sidekicks very dearly when I am back in my nine to five routine. So to rally for my return to work next Wednesday, I thought it might be helpful if I scrounged up some inspirational quotes on the value of work. Perhaps if I read them enough my mind will give my heart a hand in mustering the strength I need to do what I need to do in a few short days. 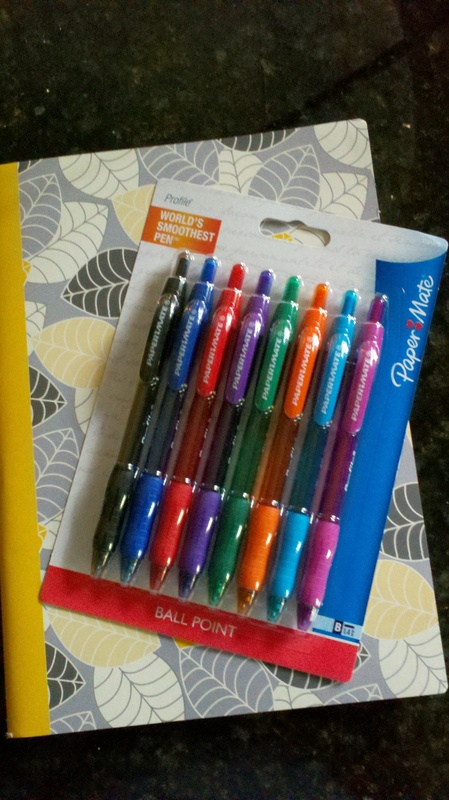 Oh and it doesn’t hurt that yesterday I made a trip to my happy place Target where I purchased a complete new set of colored gel rainbow pens and a crisp clean notepad for the first day back (am I the only one who takes great pleasure in a good pen and a brand new notebook)?! So I will read these wise words spoken by wise people and remind myself of all the good things that result from my working outside of the home (not the least of which is the ability to fund my bi-weekly trips to paradise Target). So wish me luck and send any of your own personal words of wisdom or inspiration my way if you’re so inclined…I may need an extra large dose come Tuesday night!